When you sit down to put a Slumberland Records release on the old turntable, you’re pretty much assured that you’ll find some sort of comfort or joy within the various revolutions. 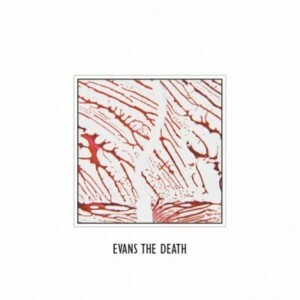 But, when I put on the self-titled debut of London quintet, Evans the Death, I had no idea that it would bring an abundance of vibrant joy my way; it’s all over the place in the best way, and every individual will have his or her own favorite jam. Don’t let that bubbling bass line that opens the record’s “Bo Diddley” fool you. If you wait a few minutes, you’ll see the star of the band is clearly Katherine Whitaker. Her soaring vocals clearly transcend the music itself, and its affect is almost immediate; at times it comes off punky, other times pristine–this is just the first track. But, let’s not make her the sole reason your buying this album! 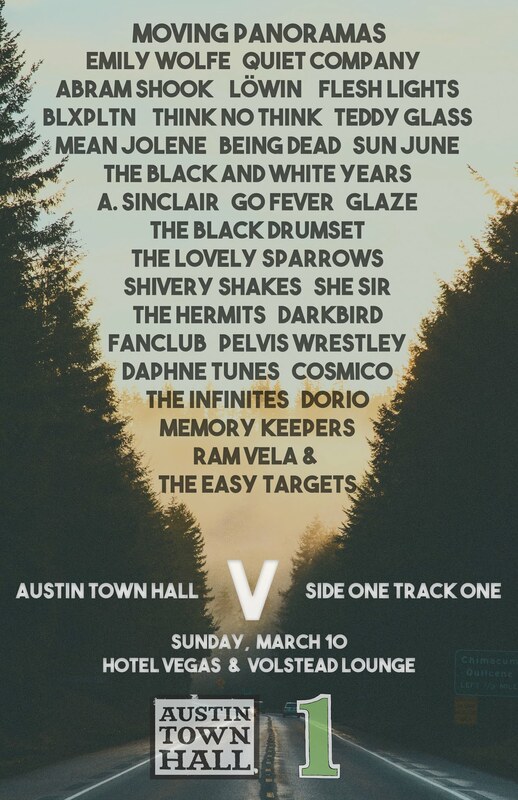 “Catch Your Cold,” the second track on Evans the Death is the song that really lets the band’s prowess seep into your ears. Those ringing guitars played at lightning fast speeds give you that classy indie pop sound we all adore, and companied with Whitaker’s darkly-tinged vocals, it’s just a brilliant track. You’ll find it in similar territory as the group’s first single from the release, “Telling Lies,” which might just be the most unassuming smash hit of the year. While the rest of the group has this jagged approach to their guitar playing, Whitaker has your head spinning about with her remarkably strong pipes. 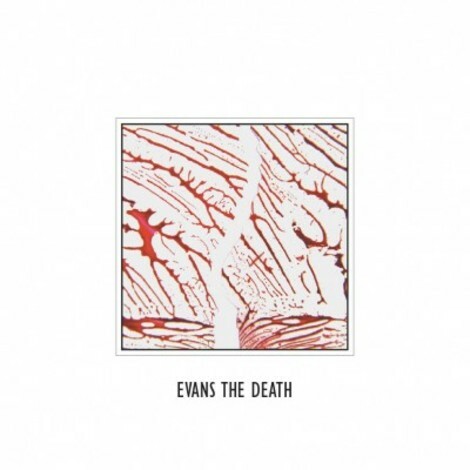 Surely, you’ll notice that a great deal of this first effort from Evans the Death is full of upbeat numbers, but, what makes this a more than adequate debut are the mellower numbers stuck within, leading you away from the monotony. “Morning Voice,” while holding onto some noisier elements, is largely a quiet song, if only in sentiment. Katherine comes across in an entirely different manner than she’s been presented up to this point, seemingly frail beneath those gentle vocal touches. The more I played this track, the further I fell for it–you probably will too. You’ll encounter similar circumstances when you wrap up the record with “You’re Joking.” It’s a lightly strummed closing track, again putting Whitaker prominently at the forefront of the band’s sound. There’s not louder guitar bursting forth here, but it’s not needed here, as the emotional quality lays solely with their female leader. For a debut, this is a pretty stellar release, as the band comes across extremely accomplished with a powerful leader at the helm. You can look beyond some of the songs that have a tendency to sound similar, choosing to find the unique qualities lurking within. With more time, the whole record eventually sinks in together, leaving you with an enjoyable album you’ll want to play over and over. We can thank Evans the Death for that.